We Share our lavender fields with lavender enthusiasts during business hours. Lavender bloom is controlled by Mother Nature. Typically, mid-summer (July) is the best time to see the lavender in color/full bloom. Our farm store showcases many of the wonderful products we make with our lavender. At our shop, you’ll find all of our handcrafted lavender based products, as well as items created by local artisans, all proudly made in the USA. Many of the artists that have attended our lavender festivals in the past have their crafts available for sale in our farm store, also. We concentrate on our farm store and the beautiful items we can offer our customers year round no longer holding a one day lavender festival. 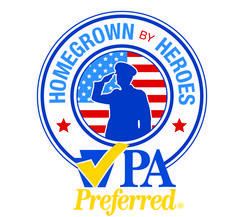 We are centrally located to Harrisburg, Allentown, Wilkes-Barre, and Lancaster. You can use Google Map to obtain directions to our farm. Check out Schuylkill.org to find other things to do in our area. 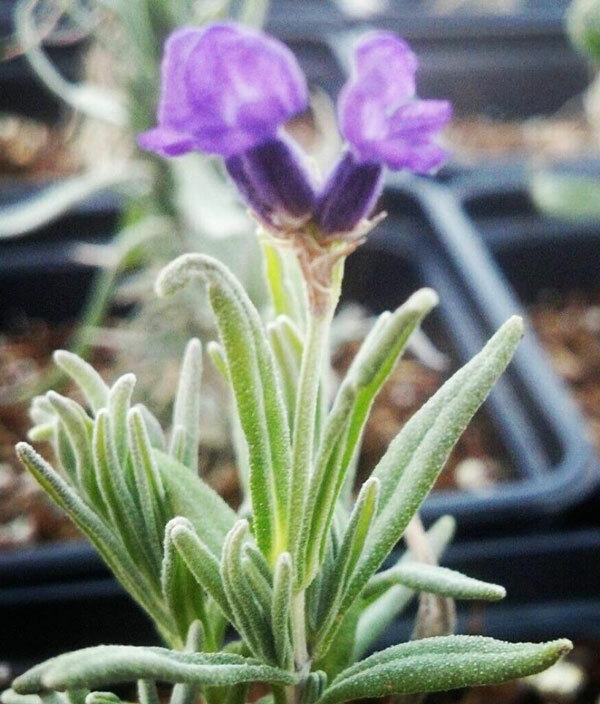 Farm Tour-Learn what we do here at Hope Hill Lavender Farm and all about the lavender. Saturdays at 11 am June, July, and August. To participate in farm tour sign up in farm store when you arrive at Hope Hill Lavender Farm. Self Guided (free) – you are able to walk our farm during business hours. Farm store has a map for you to view to assist you in seeing the many things you can do here at Hope Hill Lavender Farm. Here are some of the things you can see, the lavender fields, lavender drying shed, pollinator plants, bees and our big purple chair. Remember it’s a farm you need to wear appropriate footwear ground is uneven in places. The grounds of our farm are not handicap accessible. 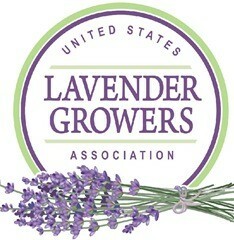 Please consider patronizing our farm store while you visit Hope Hill Lavender Farm. Your patronage is what keeps the farm beautiful and in operation. Animal Policy: We welcome pets during regular farm hours.Pets must be on a leash.Please curb your animal from urinating or defecating on plants.All feces must be picked up by the owner. Photo Policy:Photography by our customers is welcome during our regular hours. Professional photography requires arrangement by making an appointment with Wendy at 570-617-0851 please no Facebook messaging to make appointments. There is a liability form to be signed and a deposit needed to schedule a date. No smoking, vaping or littering anywhere on our property please!!!! Our farm is our private residence not a public park please respect hours of operation.Our farm & farm store can be visited outside of normal business hours by calling 570-617-0851 to make arrangements. Holiday shopping with us at our Farm store, indoors. Quality products from Hope Hill Lavender Farm produced with our essential oil distilled on our farm. Unique products from local artists, Made in the USA products, and culinary items – including vinegar & oils sampling. It is naturally effervescent through the magic of fermentation, very low in sugar and rich in probiotics, live enzymes and antioxidants. Kombucha is a slightly tangy beverage that has very low in sugar and has only 25 calories per serving. 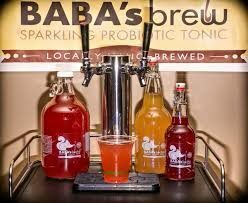 This makes Baba’s Brew a delicious and healthy alternative to sugar loaded, heavy processed sodas and sports drinks. Baba’s Bucha is handcrafted in small batches using only fair trade organic ingredients and local seasonal produce. It is vegan, raw, gluten free and has no artificial flavorings or colors, brewed in glass, served in glass.